Wait what? what is this mysterious TNT-network you speak of? It's what we are thrilled to describe as a new hair-raising experience brought to Minecraft. The server is a repercussion of a concoction between a medieval server and a mystery forest server. Fight to the death, while you try to pillage other players loot when they are out looting! 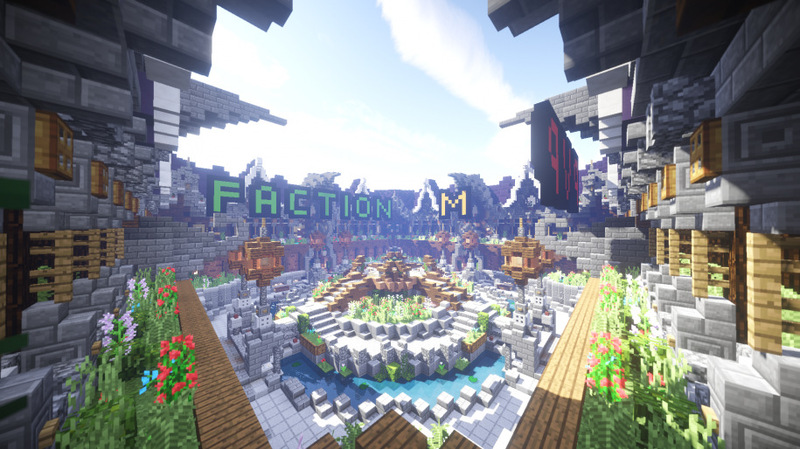 Make your own faction, invite your friends to your clan, and fight other players and destroy or raid enemy bases! Become the most OP faction on the server! Or you can just chill out and play some minigames with your clan or friends! TNT-network is a server that will develope more and more over the months to come, prison, minigames, and other game modes will be added! so stay tuned! And thank you for choosing TNT-network as your server! we are happy to have you here! TNT-Network has reached a new record of 30 registered users today!